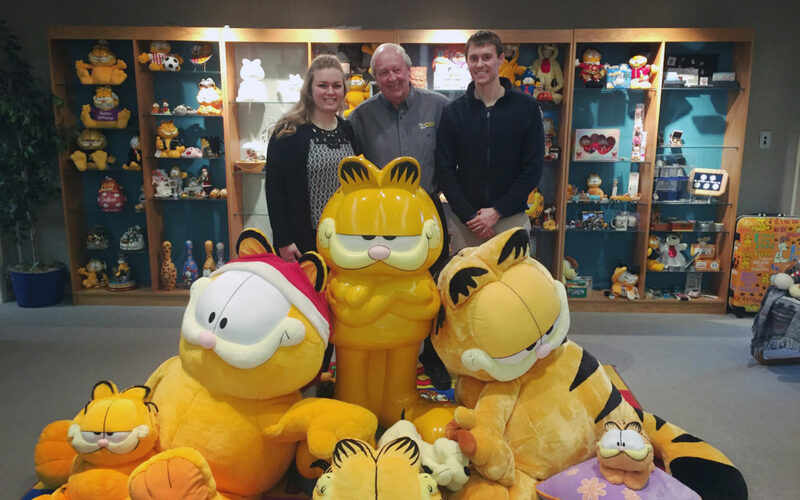 The PGF project team visited Jim Davis and his team at PAWS, Inc. to present an update on where the project is and where it will go in the near future. At the meeting, we discussed the accomplishments that have been made within the past year to the project and the PGF Digital Literacy website, the plan for the beta test, where the website is currently, and the next steps that the project team, development team and the videographer will make to achieve our goal for the beta test launch. There was also a brief discussion about both the teacher dashboard and the student dashboard and what progress has been made on each. Since the beta test will focus on what and how teachers feel and think about the website and how it aids teachers to foster digital literacy in their classrooms, the teacher dashboard is the highest priority for the project team to finish. Therefore, the teacher dashboard will be finished before the student dashboard, but work is still being made on both. The student dashboard is planned to be tested at a later time. As we are shaping final plans for the beta test, the team will begin reviewing the website as a whole and determine what content and what revisions are needed for the launch. This is on the agenda for the next week project meeting.